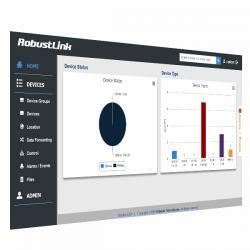 Robustel RobustLink is an industrial-grade centralized management and administration system for Robustel GoRugged R3000, R3000 Quad, R3000 Lite, R2000, R2000 Dual, M1000 XP Lite, M1000 XP and M1000 Pro V2. It allows you to monitor, configure and manage large numbers of remote devices on a private network over the web. RobustVPN is a VPN software suite to help you setup secure VPN tunnels between Robust VPN and remote R3000 routers, so that you can get access to the remote site from anywhere, any time. 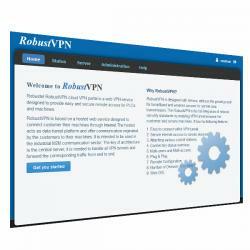 RobustVPN provides a user-friendly web-based GUI and makes VPN network deployment easier.